Apple leaked their iPhone lineup for this year without the help of any third parties. 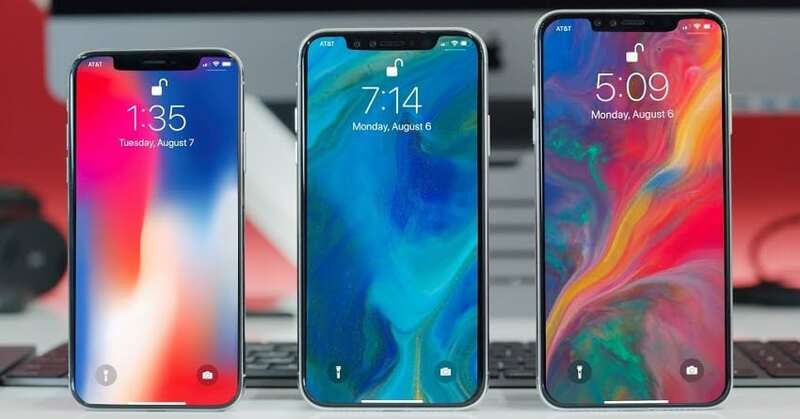 In the code for the iOS 12, the models for this year’s lineup were discovered, which made it easy for the fans and researchers to predict almost everything about the upcoming iPhones this year. The pictures came when the code was studied; people tried to pay using the Apple Pay application and pictures for the upcoming iPhones came up. This leak came in the exact same way as it did last year with the iPhone X. The verdict is that three new iPhones will be launched at the Apple event this year. 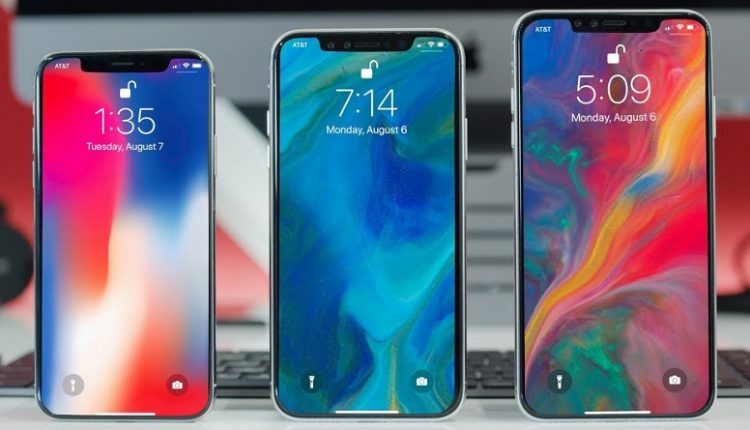 The main hype is about the “iPhone X Plus”, essentially a larger version of the current iPhone X. The size of the notch remains the same but because of the larger screen, the screen-to-body ratio has been improved over the current iPhone X. The phone will also support the landscape orientation as is available on the iPads. Because of this feature, the support for the FaceID in landscape orientation will also be available since many applications will use the FaceID to unlock. This will be the iPhone with a 6.5-inch OLED display. The next one on the list is the updated version of the current iPhone X. Most likely it will either be called the iPhone Xs or the iPhone XI. The phone is expected to come with the same 5.8-inch OLED display but the design of the notch will be changed a bit due to the integration of FaceID generation 2. The price of the phone is expected to start at the same $1,000 tag. There are rumours of a new Gold colour in addition to the white and the Space Grey ones. The last iPhone is the most-awaited one on the list, and it will be the cheapest one in the launch lineup. This phone will get a 6.1-inch LCD display instead of the OLED one. The dual camera setup at the rear will also be switched over with a single camera unit. It is expected that the cheapest one will come in a wide variety of colours, some of which are orange and pink. The price tag of this iPhone is expected to be around $700. It is rumoured that instead of the second generation of the FaceID, it will come with the current version of the FaceID.